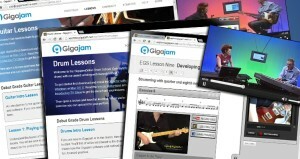 Gigajam is well known for the interactive multi media musical instrument tuition we provide, but have you taken a close look at the functionality in our eLearning that provides genuine assessment for learning, automatically. 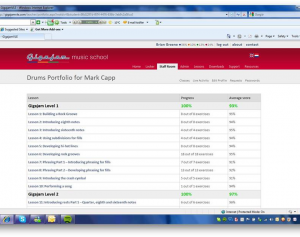 Our Xtractor and Analsyer software enables students to record and save all their performances. 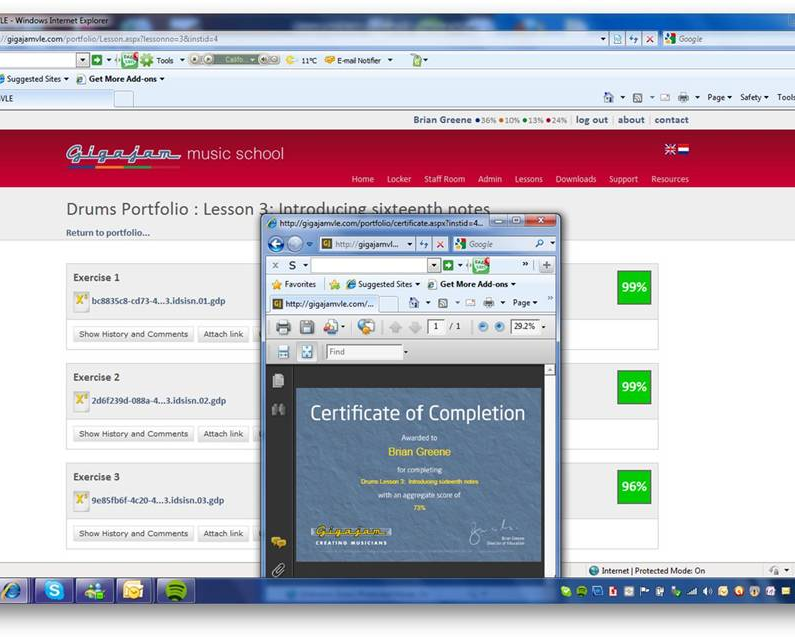 Our VLE, enables all performances to be stored and viewed through a variety of windows to help teachers support students and for students to get real time continuous, formative and summative assessment. 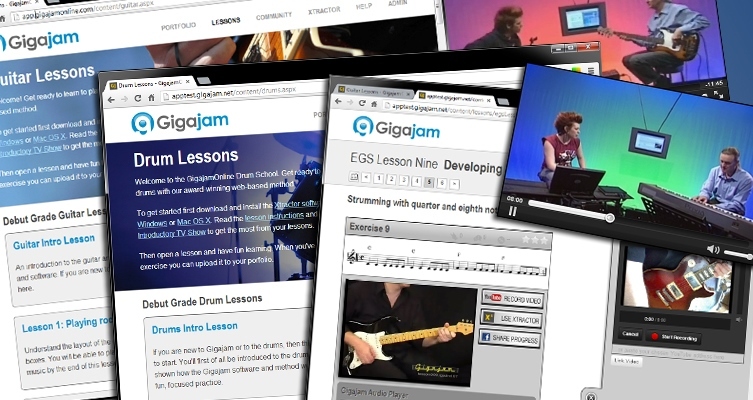 Gigajam Harnesses Technology so that students have a more personalised learning experience, with the opportunity for independent study and for students to work at their own pace. 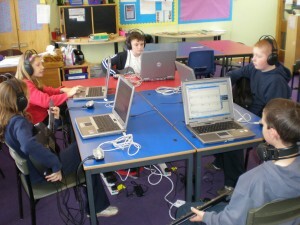 Teachers will benefit by being able to spend more time supporting their students’ learning. We have provided some screen grabs of the key functions of our assessment for learning engine, designed for both teaching and learning. Click on any of the screen grabs to enlarge the view. 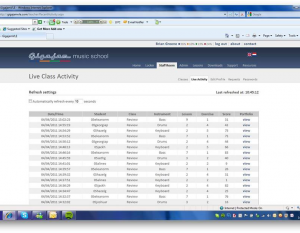 Teachers can order their students into classes so they can track progress at a glance. 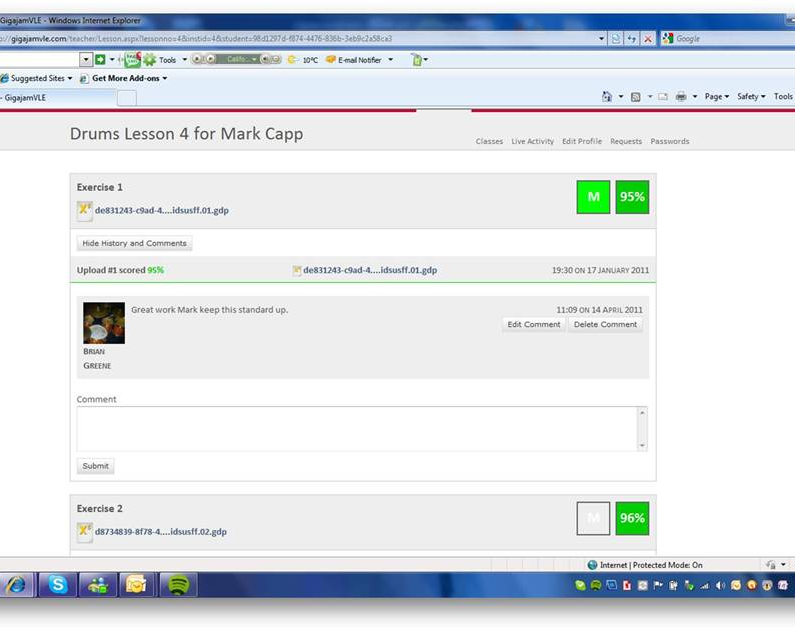 This enables teachers to drill down into students work, through a series of summary views, right down to individual students’ exercises. 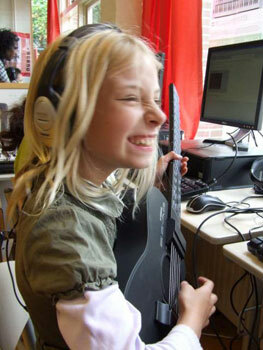 The classes provide the highest level summary from which students instrumental (guitar, bass, keyboard and drum) and arts award work can be viewed. 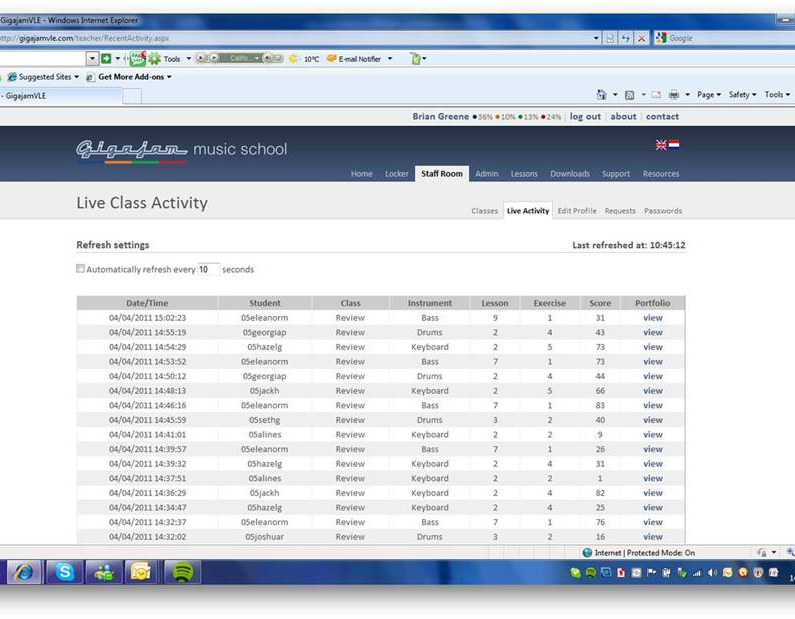 Teachers can use the live class activity view in their Staff Room to review how ‘on task’ students are in class and use this screen to review work uploaded by pupils in real time. 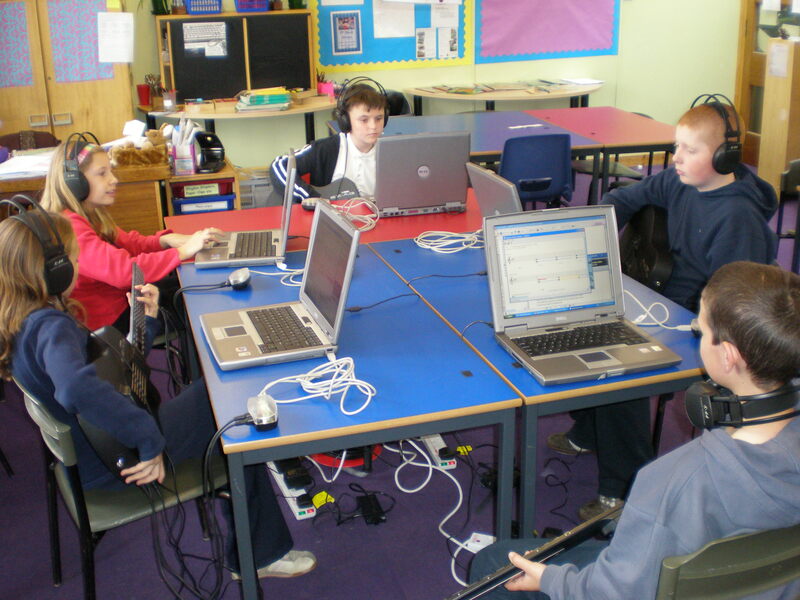 Teachers can then provide real time interventions and target their in-class time to ensure effective support of students when they are working independently, to ensure they are not isolated. 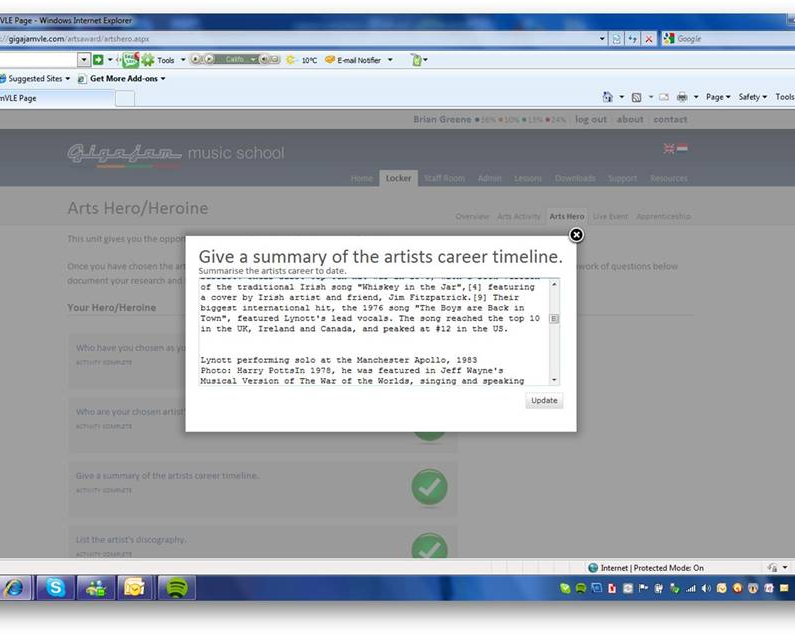 Click screen grab to enlarge the view. 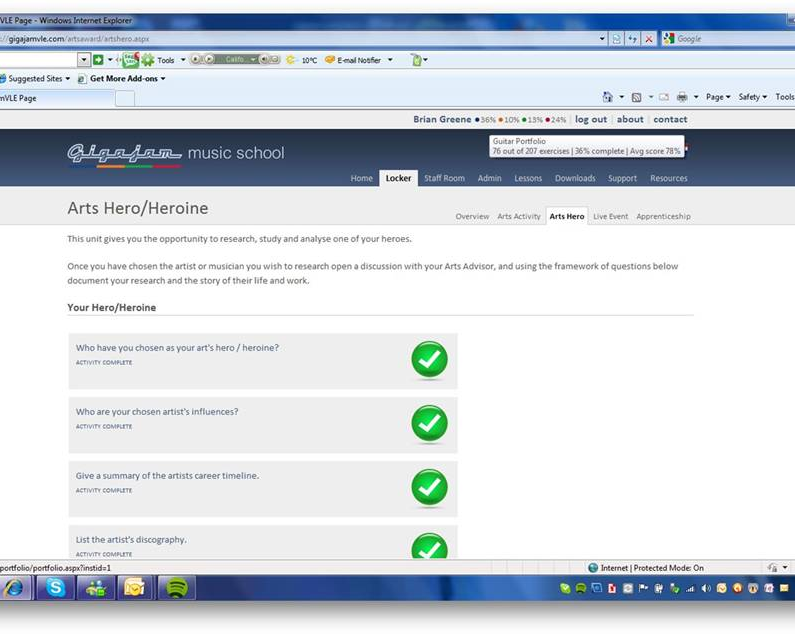 Teachers can view their students’ performances in a variety of summary of views, provided through detailed layers of granularity right down to the review of each exercise. 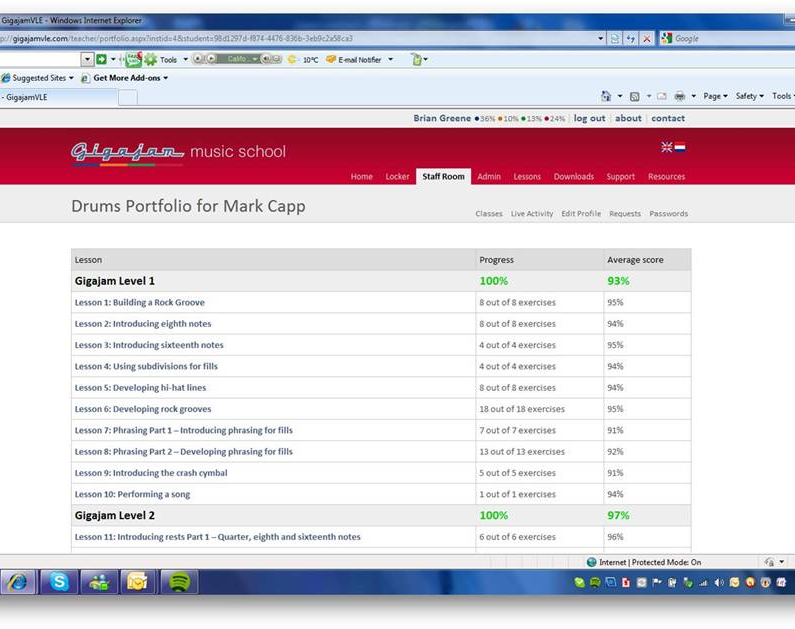 Students upload their saved performances directly from our latest software so that they are placed straight in the students portfolio without the student leaving their exercises. 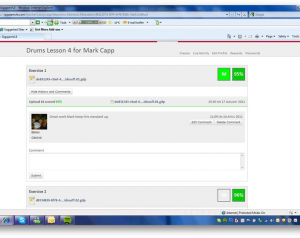 Students and teachers can comment on work, with students demonstrating their understanding of what they need to do to improve and teachers providing feedback, support and learning interventions. Arts award encompasses students instrumental learning plus the documenting of a series of arts activities, currently including the research of an Arts Hero, attending a live event and sharing their work, as an apprentice. 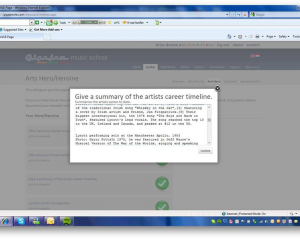 Here is an example of student’s written work saved directly to their portfolio. 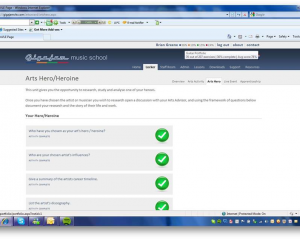 Students can also link to photographs, videos, or any other media that they have stored in their online personal space(s). 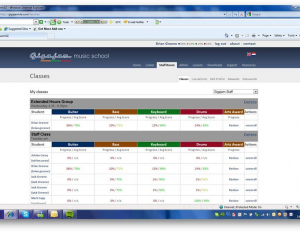 The system reports progress of all completed work and provides students with sumary of progress, even on login. When each lesson and level is completed the system automatically produces a certificate for the students, aggregating the scores achieved, which is held in their portfolio, but can also be printed out.